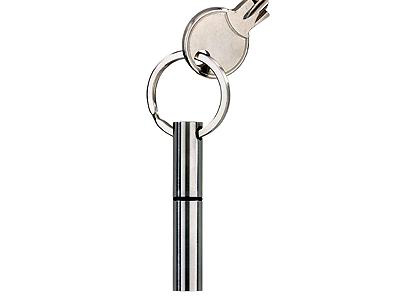 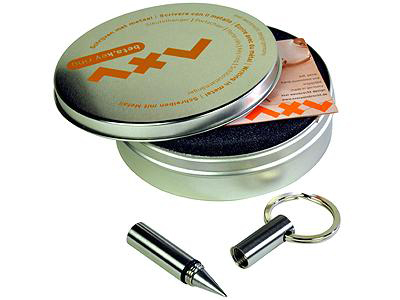 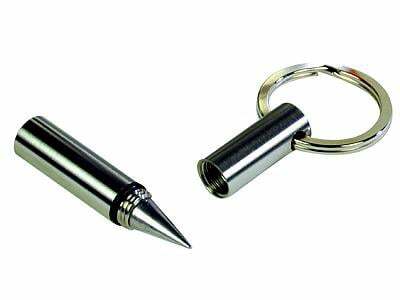 A more portable version of the inkless pen, with a key ring attached to its cap. 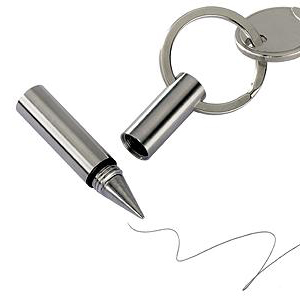 Just like its big brother, instead of using ink it leaves bits of metal on paper. 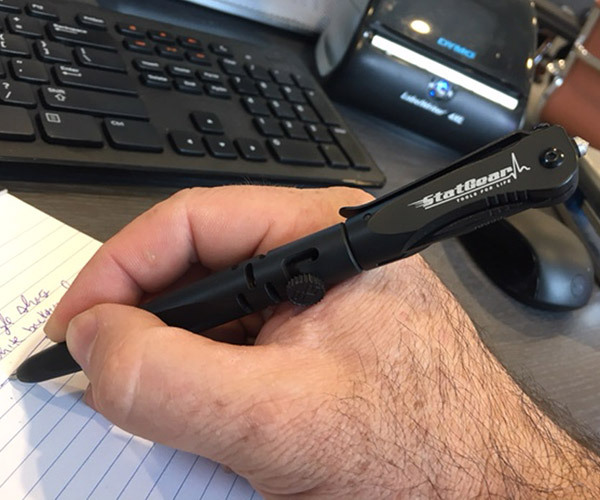 Great for quick and short writing.